YOU JUST LANDED ON BOARDWALK! What a package! 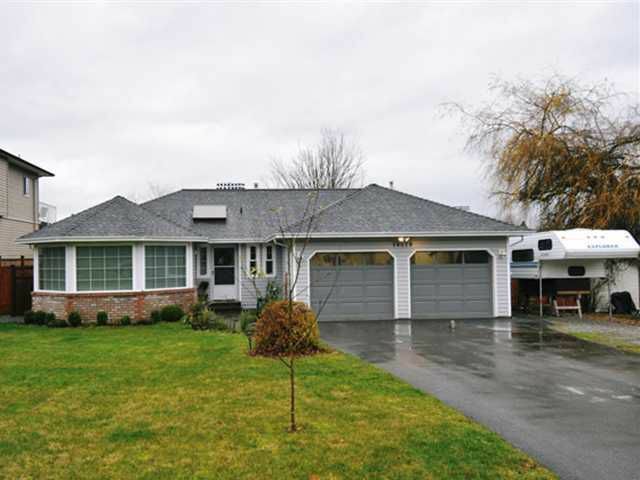 Completely remodelled, 1875 sq ft FOUR bedroom rancher on an unbelievable 77 x 157 lot on a quiet CUL-DE-SAC. Everything is new and no expense has been spared: new stainless appliances, newflooring throughout, new double pane vinyl windows and 2" blinds, newer roof (4 yrs), 2 new gas fireplaces with mantle and cultured stone surrounds, new high-efficiency gas furnace and heat pump/AC, new paint throughout, new crown, baseboard, chair rail and wainscotting, new stamped concrete patio in private fenced yard (yes the fence is new too). Home also offers RV parking and with access to rear yard there's an option to add a CARRIAGE HOUSE or detached shop. This home as so much to offer!